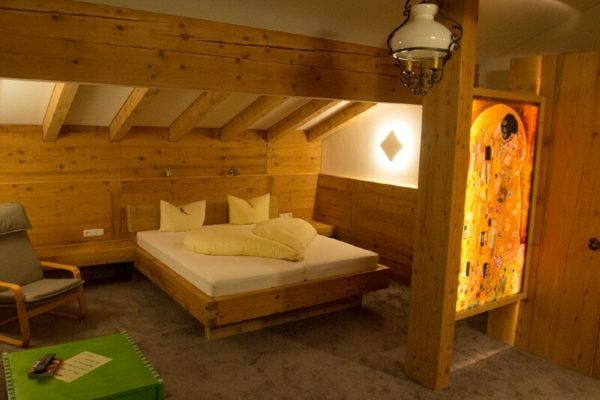 Welcome to our Pension Stierfall in Lech am Arlberg! Spend your skiing holiday in one of the world’s biggest ski resorts. Be hosted only a two-minute walk away from the next skilift. Our new website is currently being translated into English. In the meantime, you may want to check out our website in German. Of course you can also proceed to our online booking system which is already available in English. 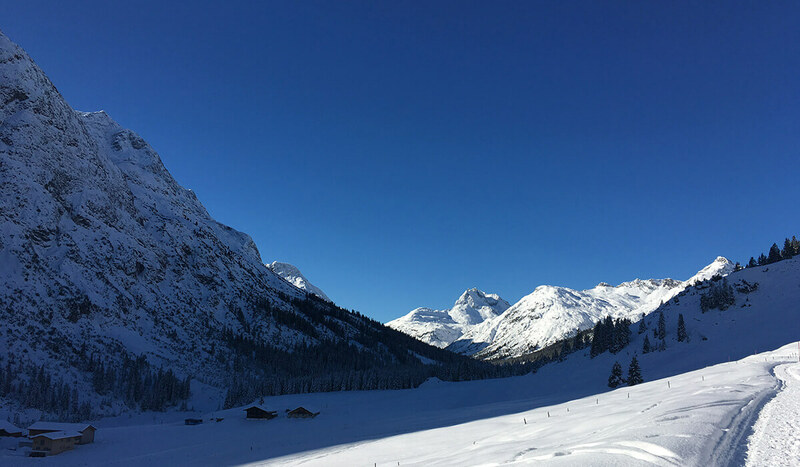 We look forward to seeing you at our Pension Stierfall in Zug, Lech am Arlberg in Austria! You can book your stay at our accommodation easily and comfortably on our website. In our Pension Stierfall, your bed and breakfast welcome you like a good friend. You will see: Feeling at home in a hotel really is possible!